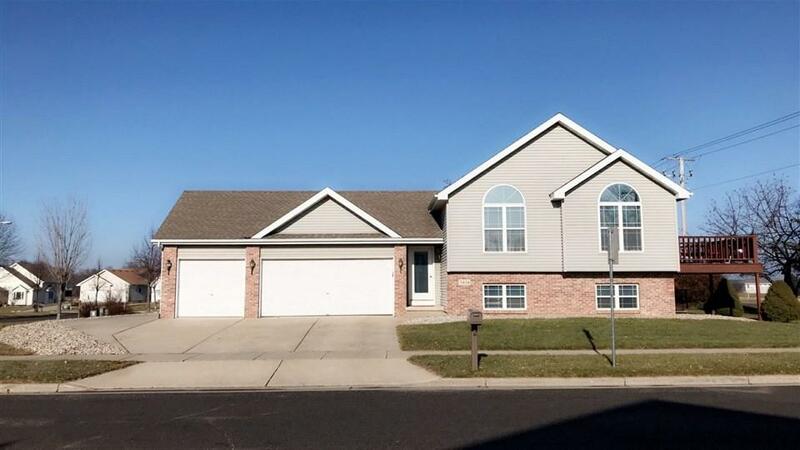 5434 Bauer Dr, Madison, WI 53718 (#1846877) :: Nicole Charles & Associates, Inc.
Great location off of American Parkway! 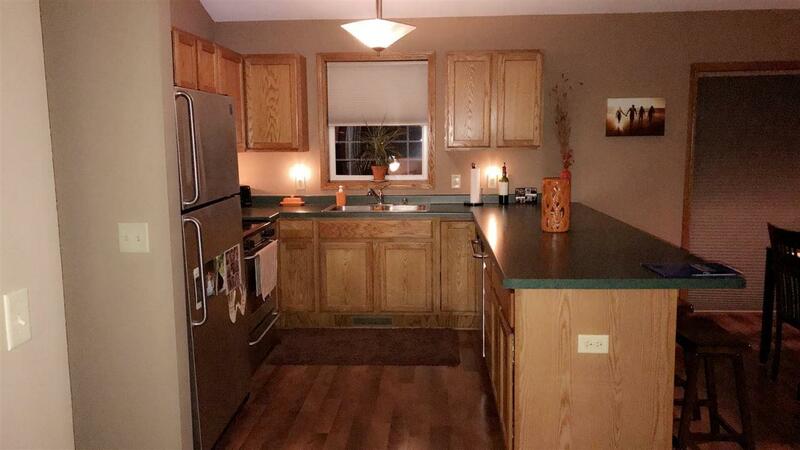 Beautiful 3 Bedroom, 2 Bath home in Sun Prairie School District with lower Madison taxes! 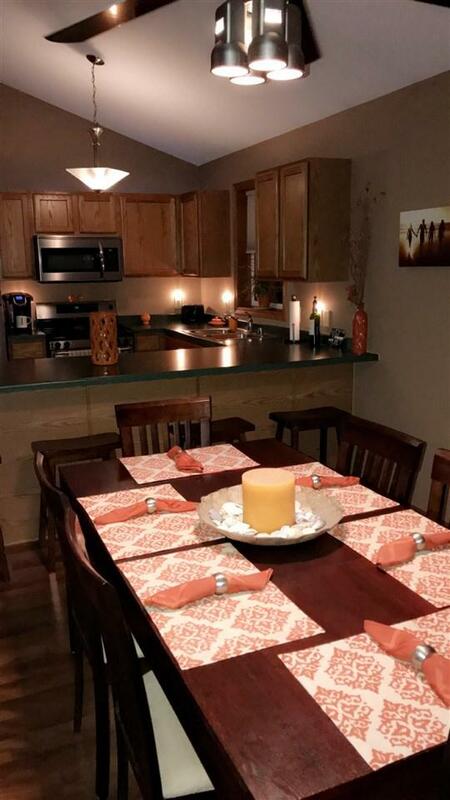 Updated throughout with stainless steel appliances. Furnace & Water Heater have been replaced in past few months. 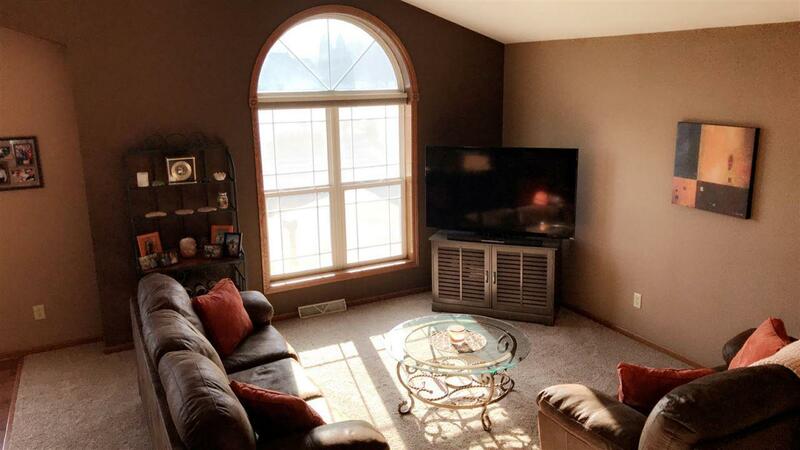 Vaulted ceilings in living room, large windows and private deck off the back.